Murray Rankin is the latest NDP MP to announce he won't run in the next election, saying it has nothing to do with Jagmeet Singh's leadership. Murray Rankin is the latest NDP MP to announce he won't run in the next election, but he says it has nothing to do with Jagmeet Singh's leadership. "I will have been doing it for nearly seven years by the time the next election comes along and I think it's time to pass the torch," Rankin said in an interview with CBC News. "I wasn't prepared to spend the next four years doing this. I thought at this stage, I wanted to do other things with my life aside from politics." "Not to say this hasn't been the most exciting and rewarding career that I've ever had, but it's time for a change." Rankin is the 12th NDP MP out of the 44 elected in 2015 to resign or announce in recent months that they won't run again in October. Others, like B.C. MP Nathan Cullen, have said they are also weighing their futures in politics. With eight months to the next election, the New Democrats are in third place with an estimated 14.2 per cent of support, compared with 35.8 per cent for the Conservatives and 33.9 per cent for the Liberals. 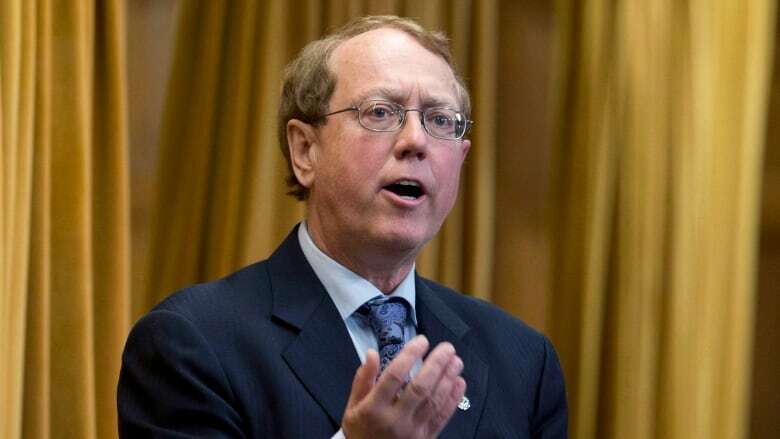 Rankin said his decision has nothing to do with the party's popularity or the leadership of Singh, who was elected to the House of Commons on Monday in a byelection in the British Columbia riding of Burnaby South. "I think people are saying we've got a strong leader as well and as soon as Canadians get to know him better I think there's going to be an enormous uptick in support, and I think we're in a good position for the next election." Rankin said those who are leaving have a variety of reasons. "Transition happens all the time in a party. I don't think the narrative that people are abandoning the NDP team is really warranted. It's certainly not relevant in my case. That's not the reason I have decided to move on." While the NDP has held the riding of Victoria since 2006, Rankin's departure could create an opportunity for Elizabeth May's Green Party. Rankin was first elected in a byelection in November 2012, narrowly beating a Green Party candidate by less than three percentage points. 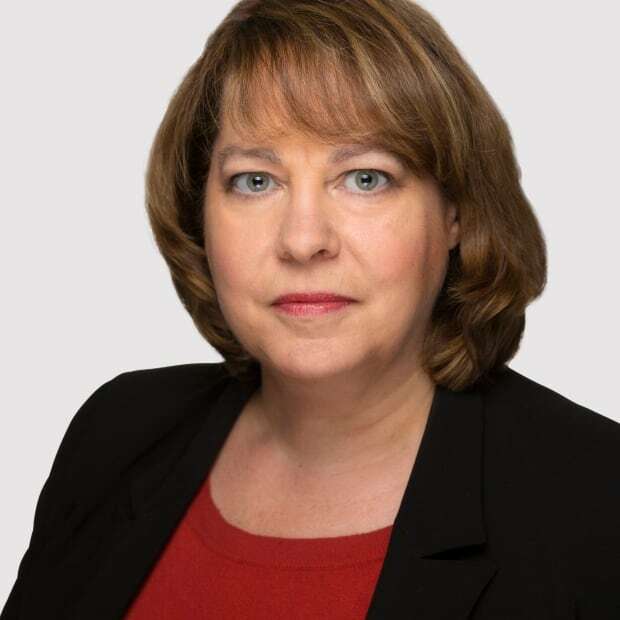 While he increased his margin of victory in 2015 to more than nine percentage points, Green Party candidate Jo-Ann Roberts was a close second, with the Liberals and the Conservatives lagging far behind. Rankin's riding also borders May's riding of Saanich-Gulf Islands and is represented provincially by B.C. Green Party Leader Andrew Weaver. While Rankin acknowledges the Green Party posted one of its strongest results across the country in his riding in the last election, he said voters would be better off voting for whoever succeeds him as the NDP candidate — particularly if that candidate is a strong advocate for the environment. "If you're caring deeply about these issues, where do you think you're going to have the most clout in Ottawa? Being part of a team that may have the balance of power in the next Parliament, the NDP? Or a team that has, so far, one member?" Rankin said the riding also has a base of Liberal support but he said Prime Minister Justin Trudeau's government has made decisions that are unpopular in the riding. "There's a lot of disenchantment with the fact the electoral reform didn't go through. The pipeline issue — I would be lying to you if I didn't say that was an enormous obstacle for the Liberals on Vancouver Island. People are just not prepared to take chances with our coastline." Rankin's announcement comes as circumstances have thrust him into the spotlight as a key point person for the NDP in what he describes as a "constitutional crisis" — former attorney general Jody Wilson-Raybould's assertion that key government officials pressured her to negotiate a deferred prosecution agreement with Quebec construction giant SNC-Lavalin which is facing charges of fraud and corruption. He is also the NDP's deputy house leader and a member of the highly secret National Security and Intelligence Committee of Parliamentarians. While he plans to serve out his mandate, Rankin has already been appointed by the B.C. 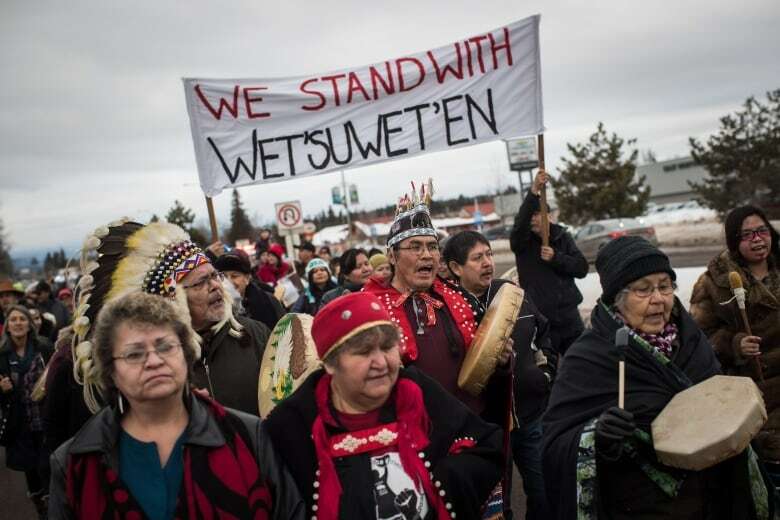 government to help guide and design a new reconciliation process with Wet'suwet'en hereditary chiefs who have been opposing a natural gas pipeline in Northern B.C. and implement the Supreme Court's Delgamuukw, decision which helped define indigenous title. "The new government in Victoria, I'm very proud of the fact that they're committed to trying to do things differently. They have, in their speech from the throne, committed to the UN Declaration on the rights of Indigenous people. They talk about implementing the historic Delgamuukw case and to be given an opportunity to do that is something I couldn't say no to." A lawyer by profession, he is also thinking of once again teaching law at the University of Victoria and has been approached by law firms to practice environmental and Indigenous law. But for now he is focused on completing his mandate and getting to the bottom of the SNC-Lavalin case. "There's a lot of work to do here. We're living through a constitutional crisis right now in the House of Commons. … We're dealing with issues that are absolutely historic and important so that will take a lot of my time."